Lifecare Chiropractic Clinic in Algonac, MI provides quality care to patients through the expertise of Dr. William Brady . 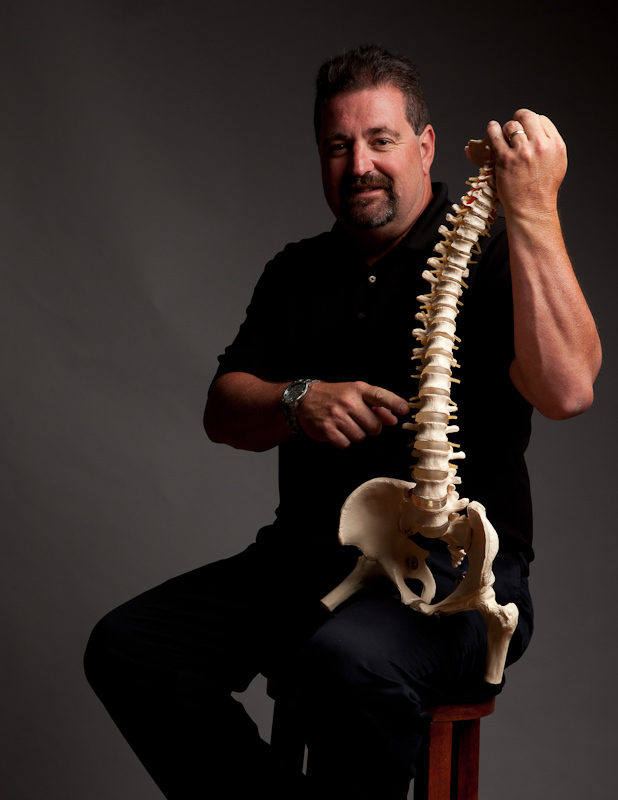 Michigan chiropractor William Brady, DC at LifeCare Chiropractic is one of the best chiropractors in the St. Clair County area specializing in Gentle Chiropractic Care and Family Wellness. Dr. William Brady is a chiropractor committed to providing pain relief for many symptoms and conditions so that you can have a higher quality of life. Don’t just take our word for it though; visit our testimonials page to see what our patients have to say.